Stone Light exclusive, stately planters are reminiscent of an English estate garden is perfect for trees or large plants. Available in multiple sizes, it is constructed of a blend of natural stone, resin and fiberglass. 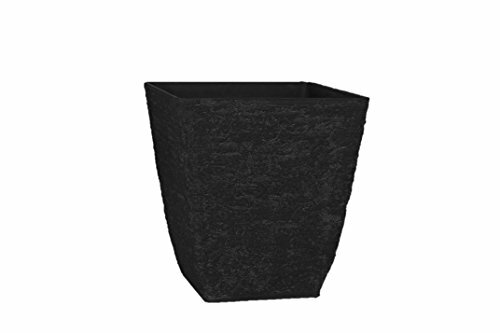 The planter is lightweight, watertight and weather resistant. The crushed natural outer stone surface ages to a beautiful time worn, old world hue. If you have any questions about this product by Stone Light, contact us by completing and submitting the form below. If you are looking for a specif part number, please include it with your message.